We invite anyone to come and experience our friendly club when visiting the Garden Route..... and we have a great bonus as well! We see the sea from every tee!!! 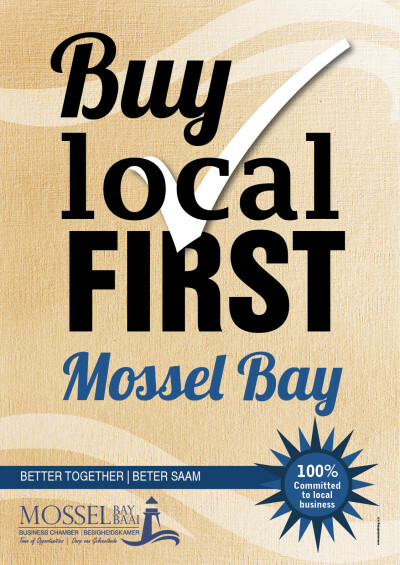 Mossel Bay Golf Club supports buying local.